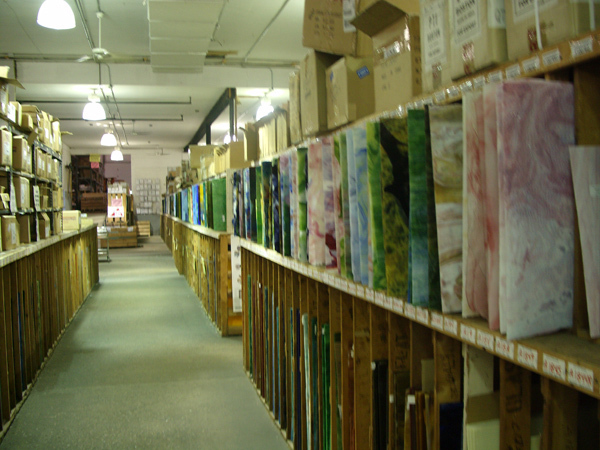 Rainbow Art Glass, Inc., located in Central New Jersey, is an over 30,000sf+ facility that warehouses over 200,000 square feet of art and architectural glass and related supplies. 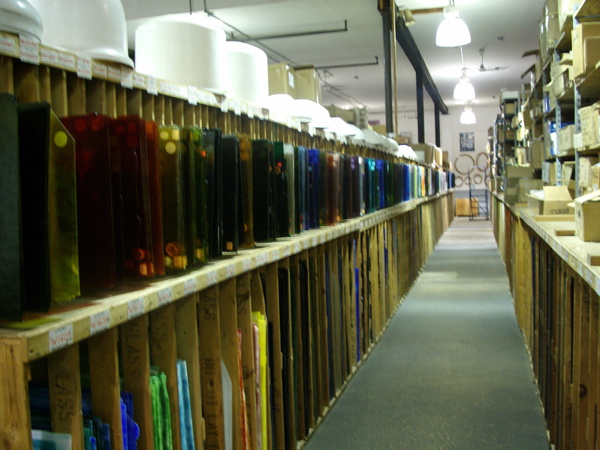 Our extensive line consists of over 8,000 items including 1,500 styles of sheet glass ranging from huge lites (over 40 square feet each) to the very exclusive dichroic glass lines. 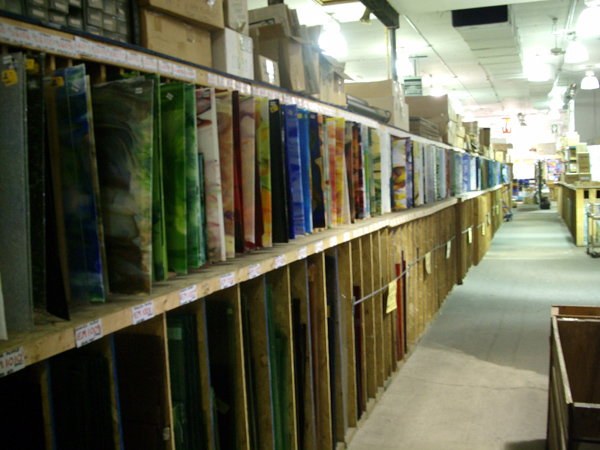 Fusing, tempering, flashed, and architectural applications are just a few of the kinds of glass we stock. 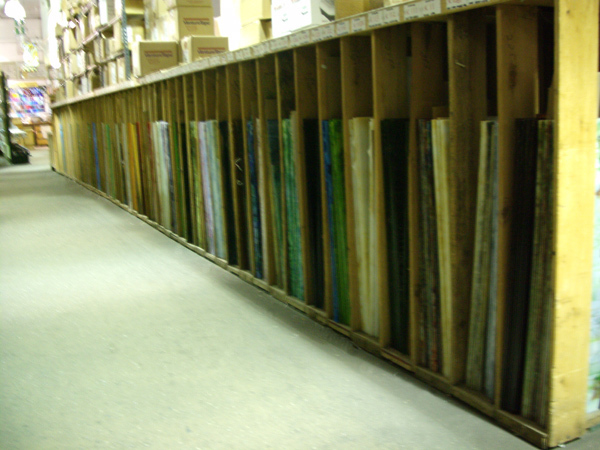 We have everything for all your art, designer & archictectural glass needs. 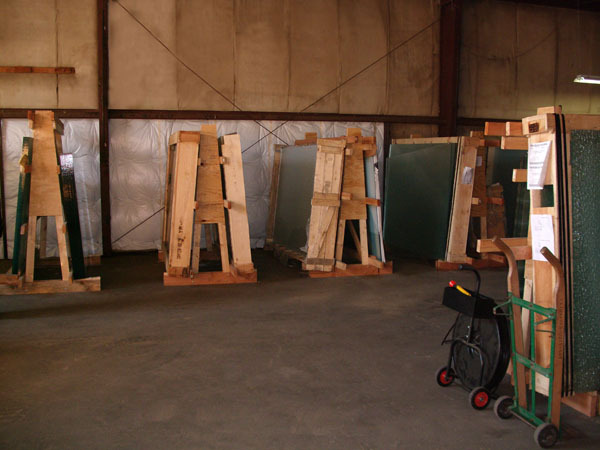 Tempering - Our Specialty. 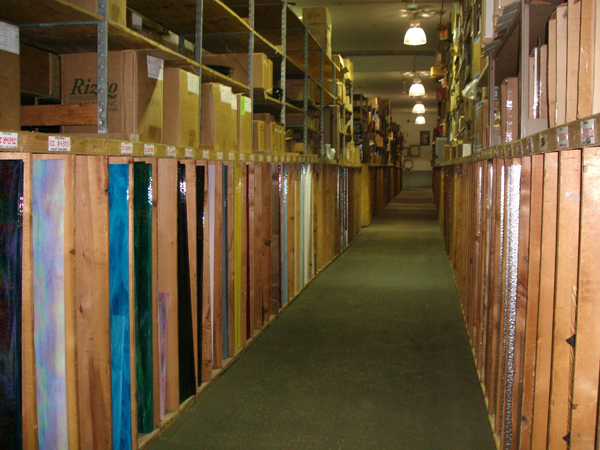 Rainbow is a full-line, wholesale distributor to the industry for over 45 years. 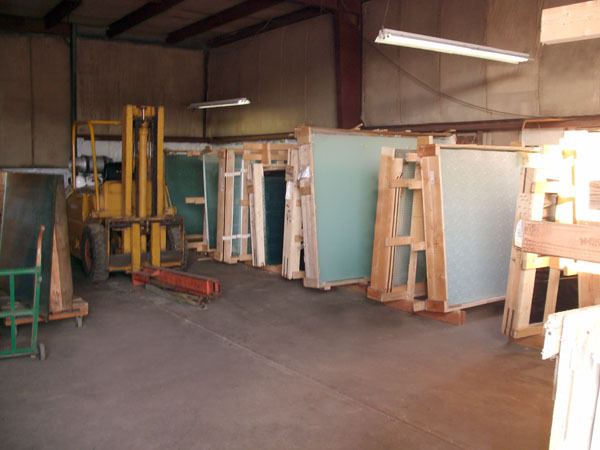 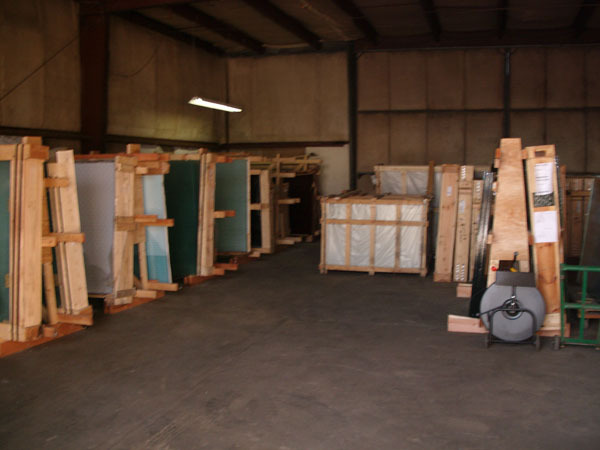 We specialize in distributing warm, hot, stained, textured, and rod glass both domestically and internationally. 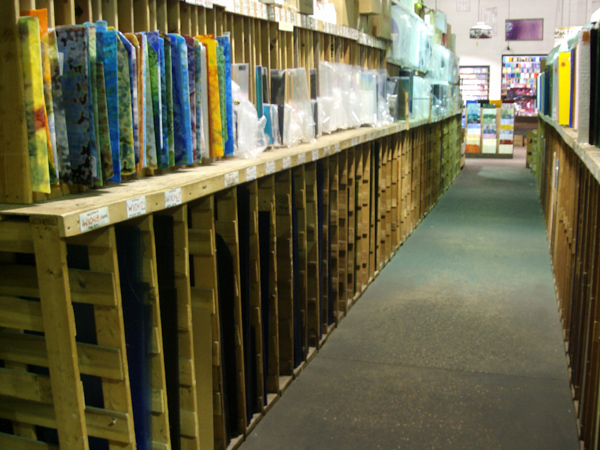 Our large in-stock selection, many years of experience, and ideal location enables us to serve you efficiently and expeditiously. 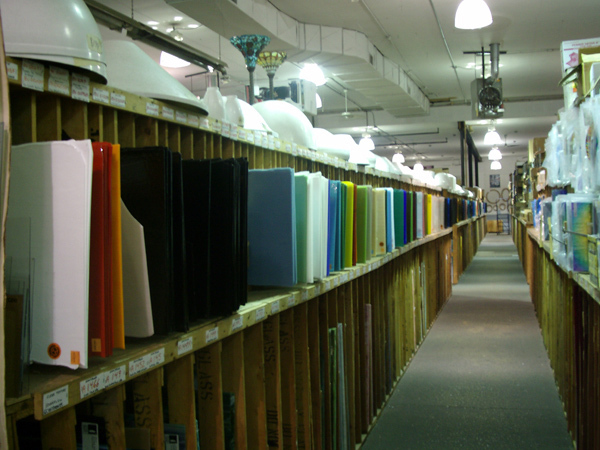 Committed devotion to our customers, products and industry growth make us a top choice for all your glass needs. 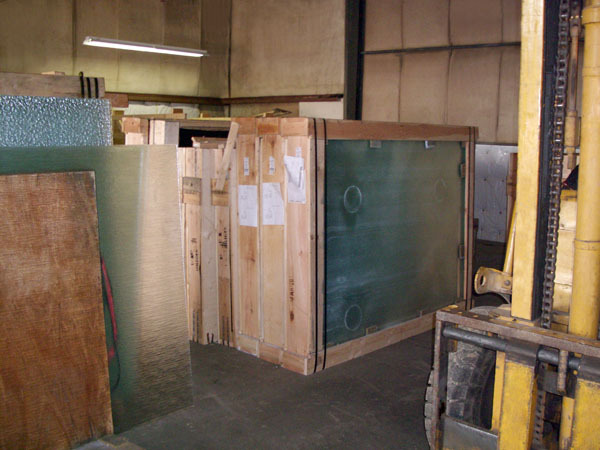 Our facilities enable us to ship small or large orders quickly. 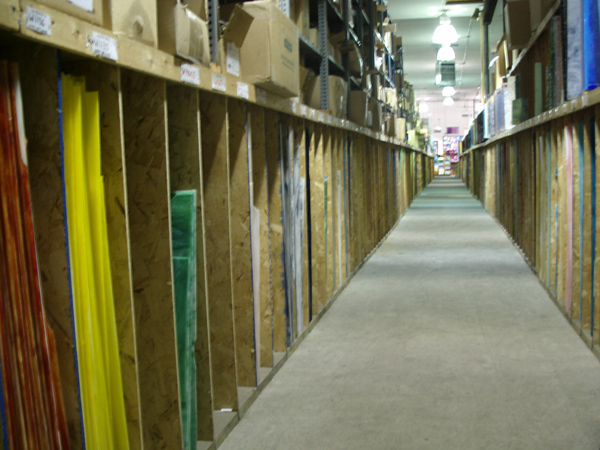 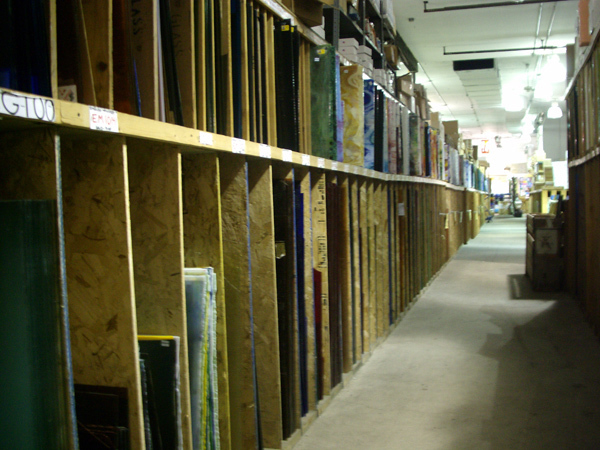 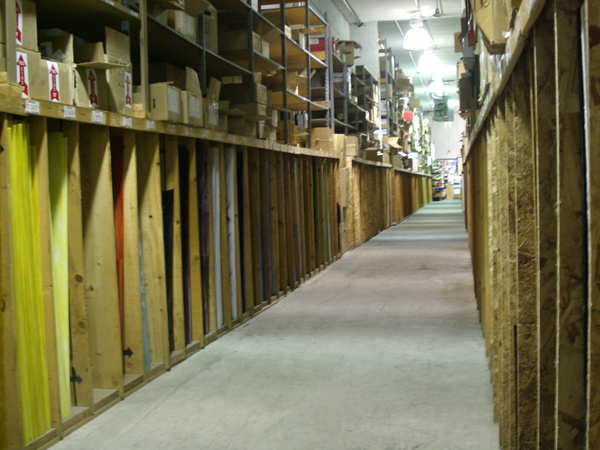 With our large inventories, we are sure to have what your customer needs. 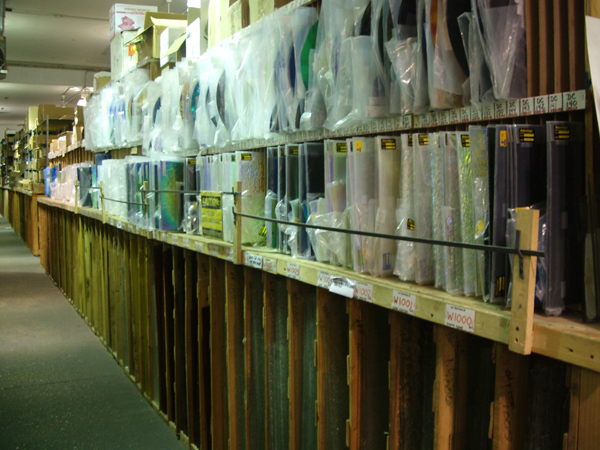 Our experienced staff can match the toughest samples. 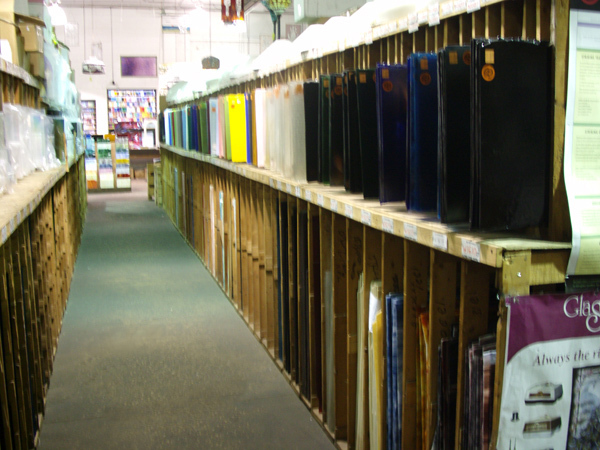 Whether it is bevels, supplies, tools, or sheet glass, Rainbow is sure to have it, and at the right price. 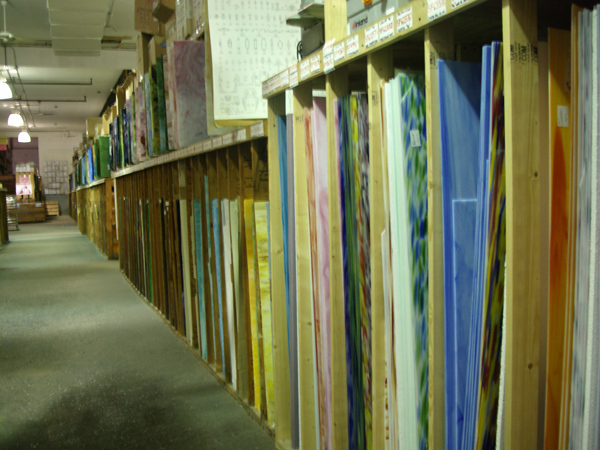 We also stock educational books as well as patterns and kilns of all sizes for all hot glass needs.